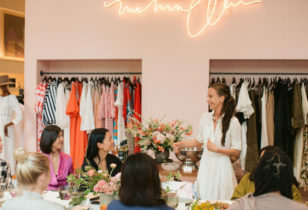 This post is brought to you by Mother + Sago Mini. The time when young kids sleep is about more than a few hours of rest and relaxation for parents. In fact, it is in these designated hours when little minds and bodies are catching their "Z's" that they're adequately growing, beating germs, and increasing day-to-day learning. By working in regular, mindful practices to your babe's bedtime routine, you're helping keep them alert and healthy, not to mention happy and well-rested. Sometimes just as important as the act of sleep itself is all the prep work that you and your little ones do beforehand. Have your tot wash away the day of play with a nice, warm bath (complete with every tub essential). 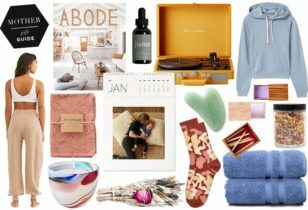 Then, towel off and let little fingers and toes slip into a favorite pair of breathable, cotton PJs—a must for soundless nights of slumber. Hint: don’t forget to brush those little teeth! 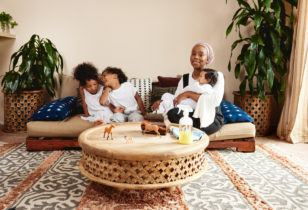 While things like pajamas and a relaxing bubble bath may seem like no-brainers, instilling these habits on a regular basis can prove extra helpful on those restless nights when your kiddos are resisting shuteye. Long John Pajamas, $48, Hanna Andersson. Nothing says comfy, cozy like a warm place to snuggle into. 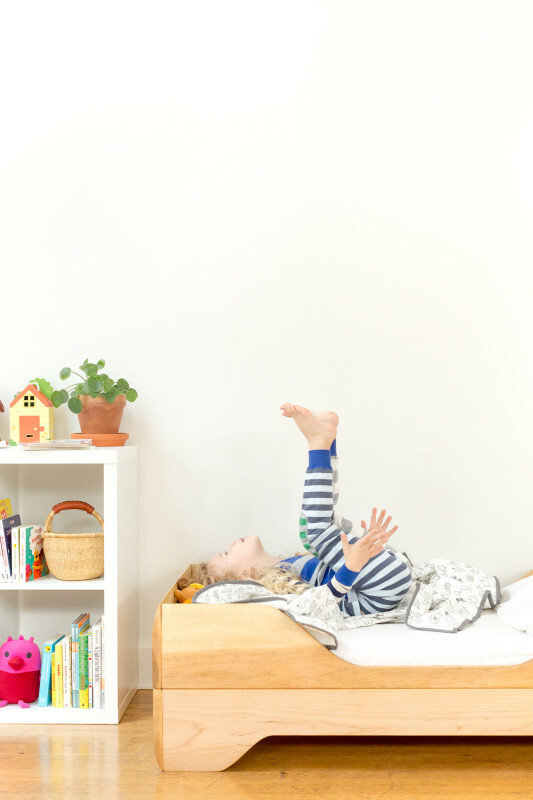 Think of your kiddo’s bed as their safe haven, a space meant to help them dream safely and rest soundly well into the wee hours of the morning. 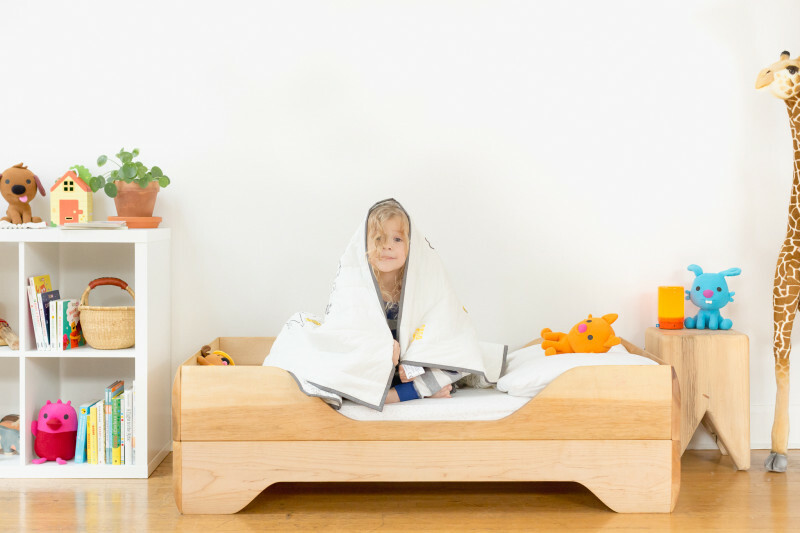 Sago Mini elevates bedtime comfort one step further with its new Tuck Me In Quilt. 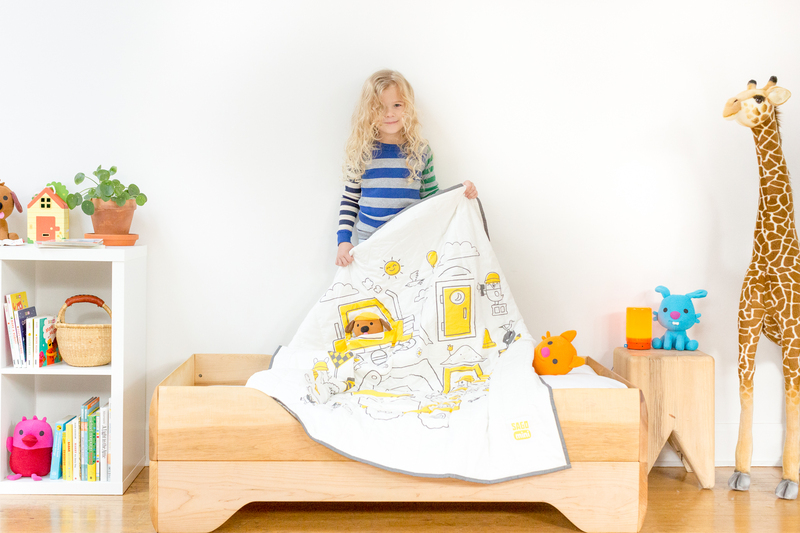 The brand’s themed, interactive prints designed by in-house artists allow your little ones to play all day and sleep deeply at night, giving their bedtime blankets a versatile spin with familiar faces. 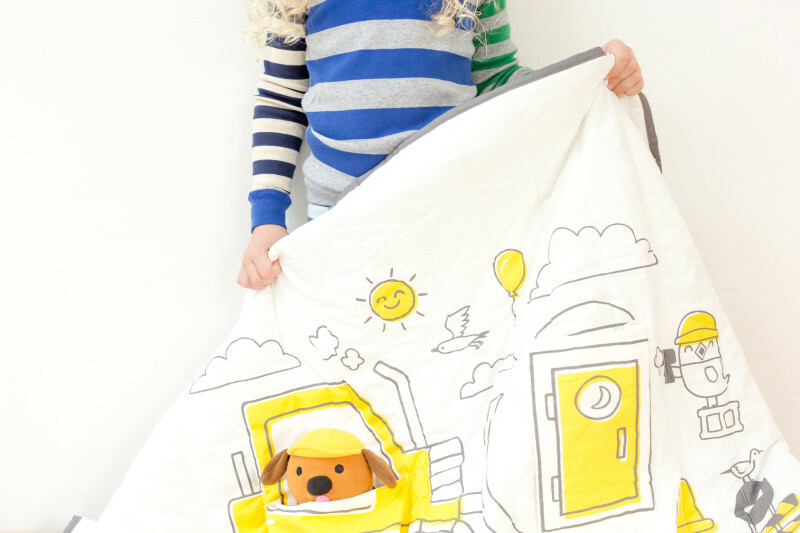 Sago Mini Trucks and Diggers Tuck Me In Quilt, $79.99, Amazon. 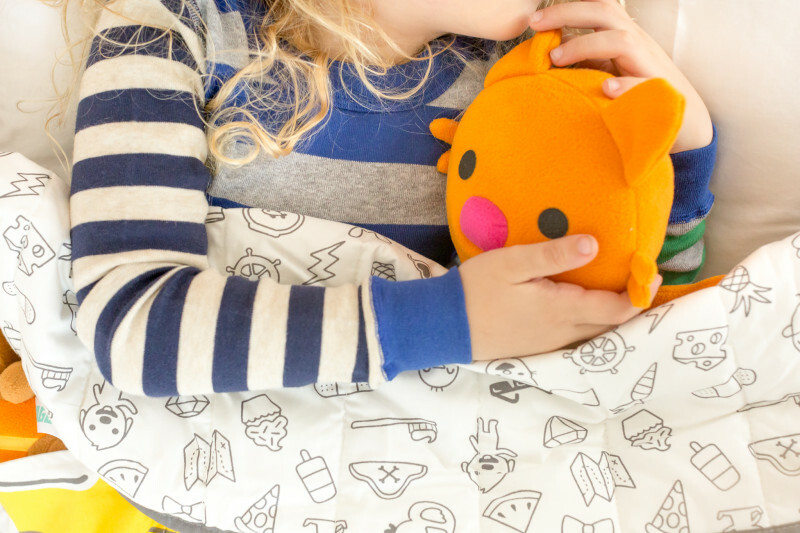 The star quality of the Tuck Me In Quilts is that they come equipped with a plush friend and hidden pockets, so that your kids can store tiny treasures like a favorite book and furry friends galore! 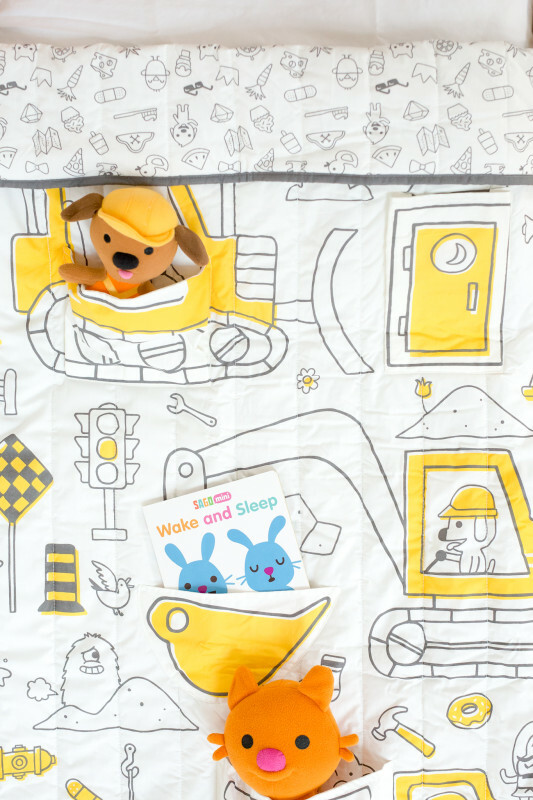 And, regardless of if your tot loves fairy tales or trucks, there are Tuck Me In Quilt designs for little kids of all ages and interests. 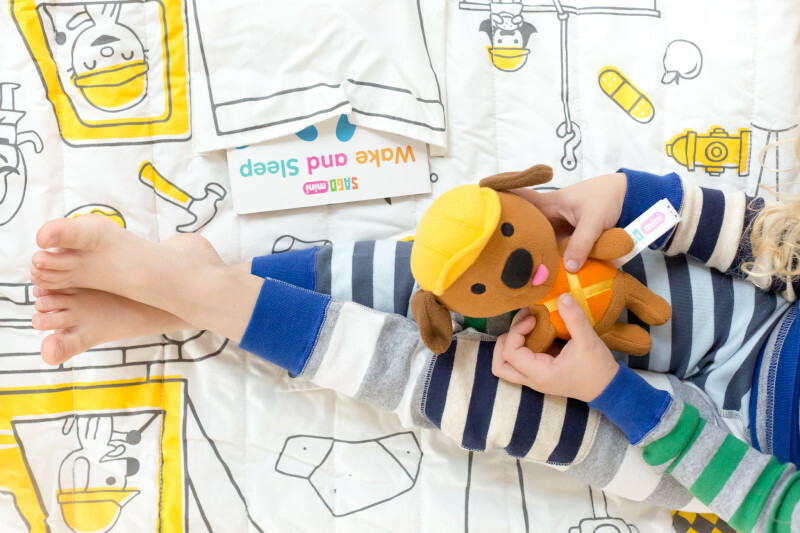 This set's plush little friend is Harvey the dog, he loves all things construction and digging in the dirt! Don't rush to throw out the box! 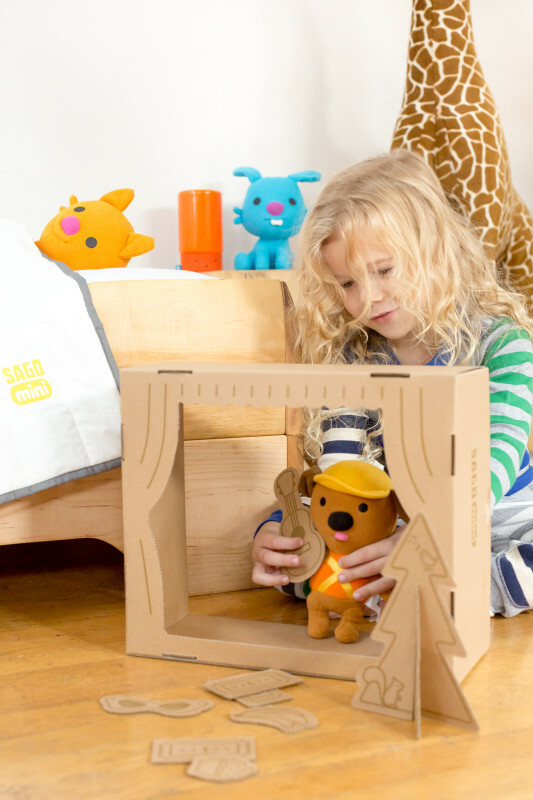 It doubles as a puppet stage for your kids to play with their Sago Mini plush. If your children are restless when it comes time to hop into bed, try starting the practice an hour or more before the big moment finally arrives. There are a multitude of pre-bedtime tricks like cutting back on sugar and limiting screen time a few hours before sleep. 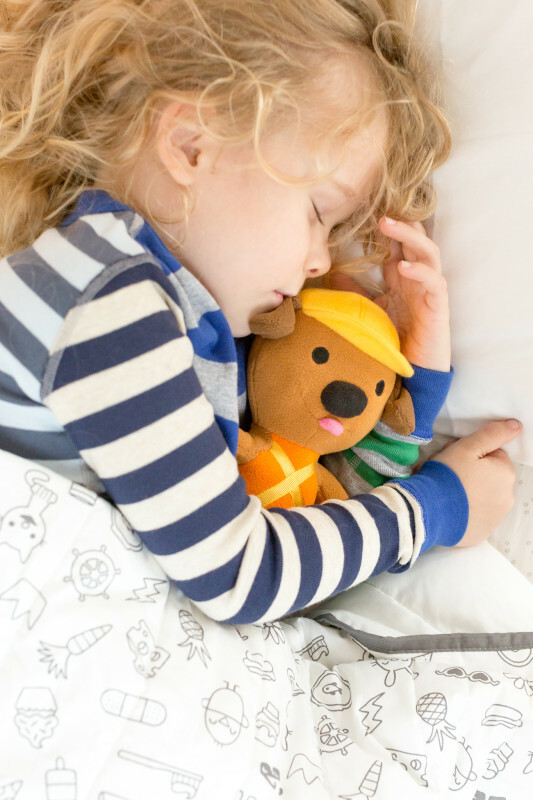 For more of our own ace tricks, be sure to read Creating Good Sleep Habits For Children. It’s no secret: kids get scared, and parents aren’t always able to crawl into bed with them to ease the fear. When the time comes to get a bit of shuteye, have your little one snuggle up with a favorite plush to make the process as quick and painless as possible. 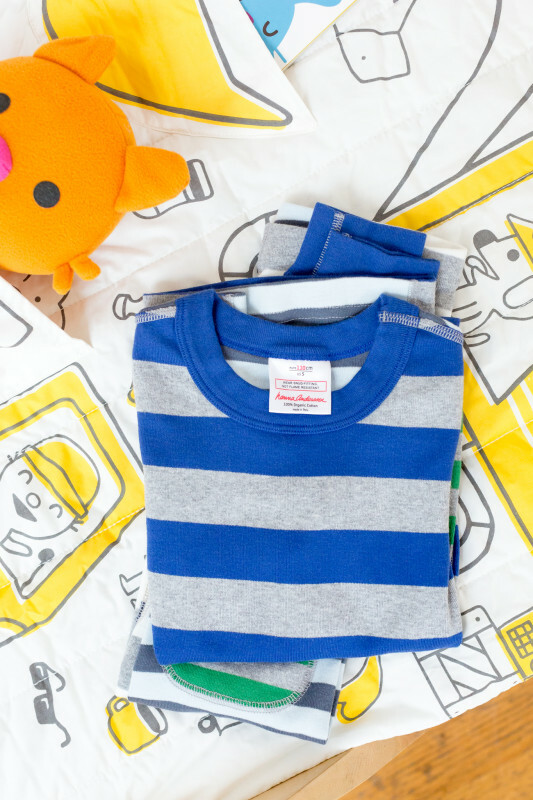 Kids will love cozying up with something that can soothe nightmares and makes them feel safe. 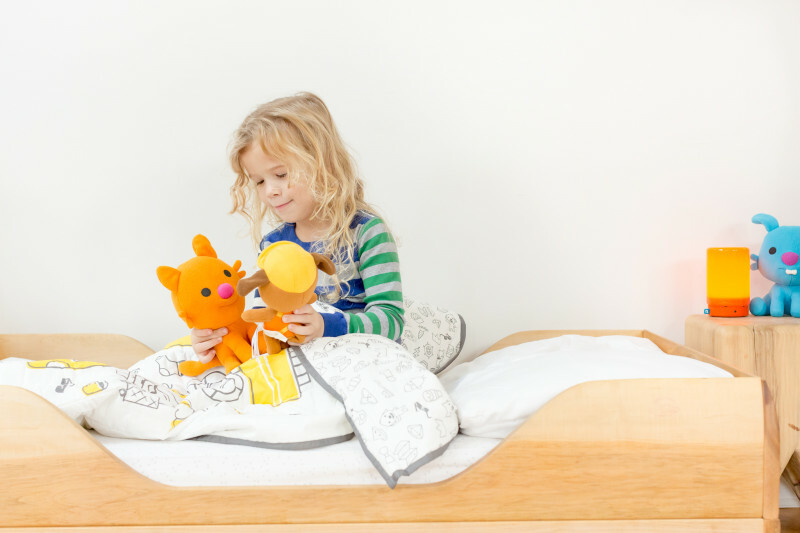 Encourage them to keep their favorite plush friends like Harvey The Dog and Jinja The Cat even closer by slipping them into the aforementioned pockets in the Tuck Me In Quilts, so that if a middle-of-the-night wake-up occurs, they have their plush pals close by. 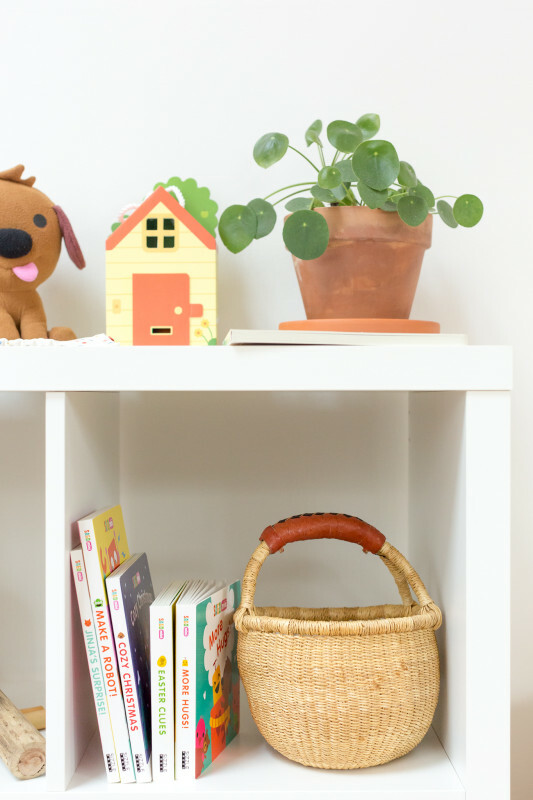 Leaving the light on—be it in the hallway, on the desk, or plugged into the wall—has been a helpful trick parents have used for years, and for good reason. Night lights of all shapes and sizes help youngsters navigate their way around the house when a much needed, middle-of-the-night potty break occurs, as well as soothe worries and fears that might stem from the dark. 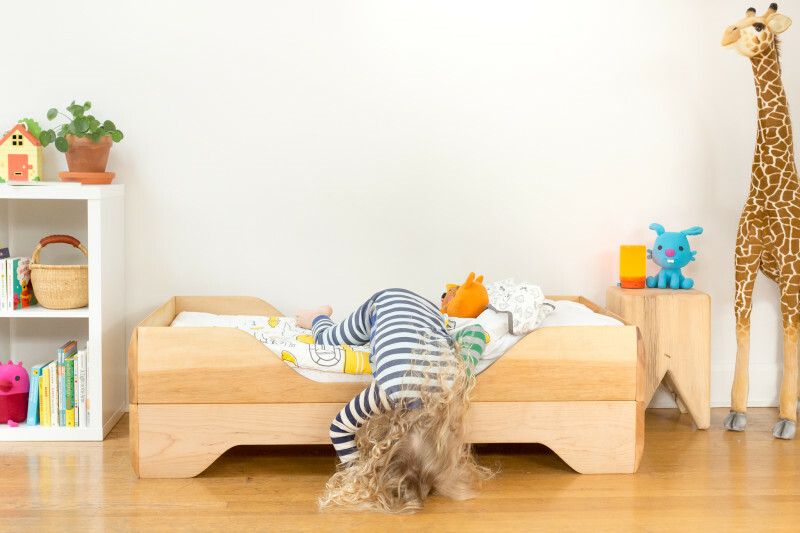 We especially love the Suzy Snooze for its seemingly endless functions: night light, monitor, and sleep soother all included. Suzy’s color and sound create a familiar environment for kids of all ages, teaching them to settle into sleep themselves and not to wake their parents with every bump in the night. Suzy Snooze Smart Nightlight, $182.24, Amazon. With the hustle and bustle that day-to-day life brings, finding quiet spaces to bond with your kids is perhaps more important than ever. That said, try setting aside allotted story time each night in your childs’ routine. 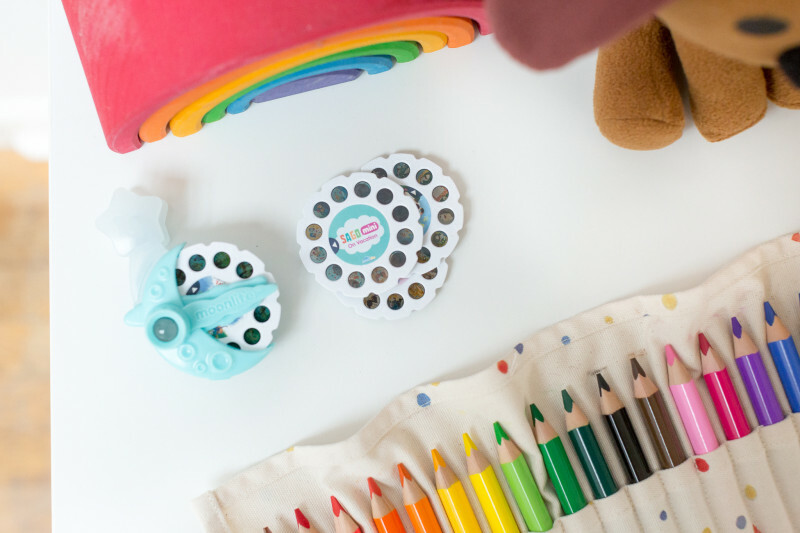 Allow your little one to pick their favorite story like the books from Sago Mini from the shelf, and get to reading! Take bedtime stories to the next level and bring your kids’ favorite tales to life with the Moonlite projector. 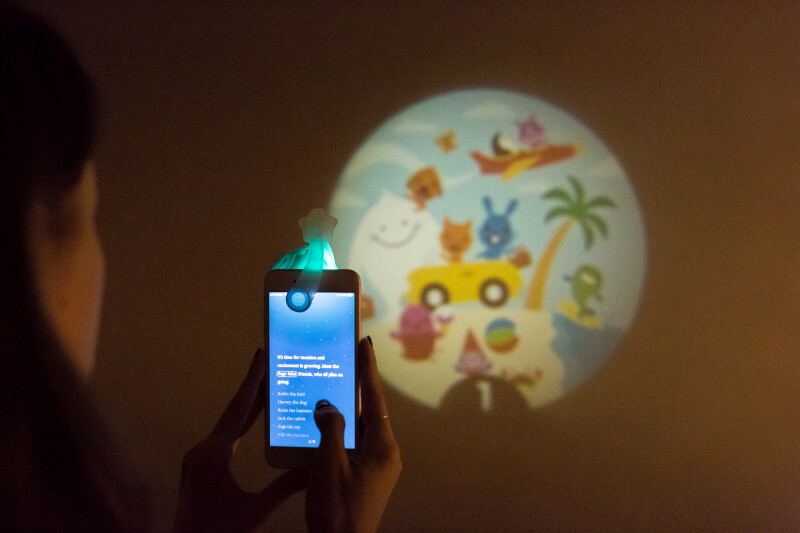 This techy device, exclusively sold at Target, uses the flashlight on your smartphone to shine storybook slides on the ceiling or wall. 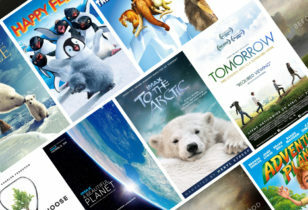 It even adds interactive elements such as sound effects, background music, and more. Moonlite Storybook Projector, Prices Vary, Target. 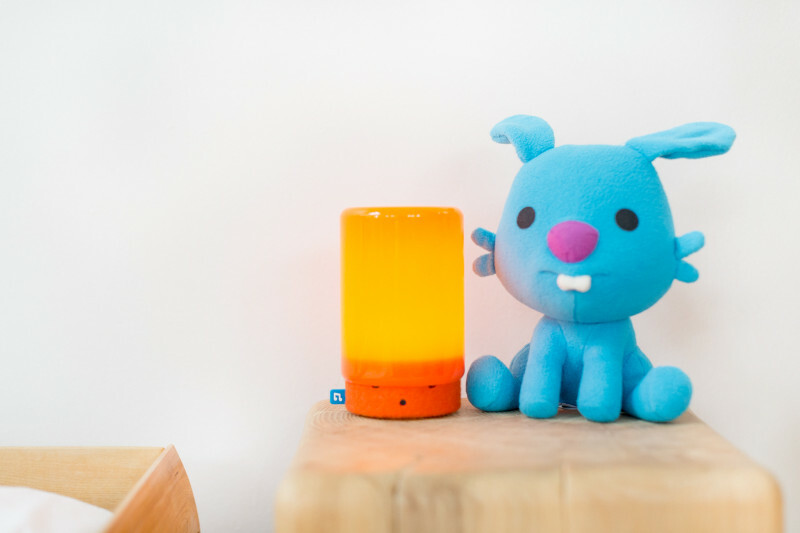 Kids will especially love seeing their favorite familiar characters like Harvey and Jinja light up at bedtime. It's helpful to remember that even if you create healthy habits and stick to your guns, there will be times when your kids just don't want to sleep. Don't be too hard on yourself! Like with anything else in parenting, these things take time. You'll get there with consistency. Last, but certainly not least, don’t forget a goodnight kiss and hug. 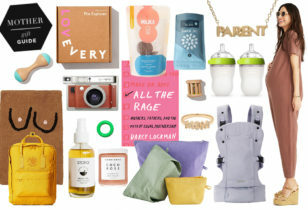 Whether you have a phrase you always repeat or a lullaby you sing beforehand, remember to sneak in a bit of time for love and affection as your babes’ routine comes to a close. 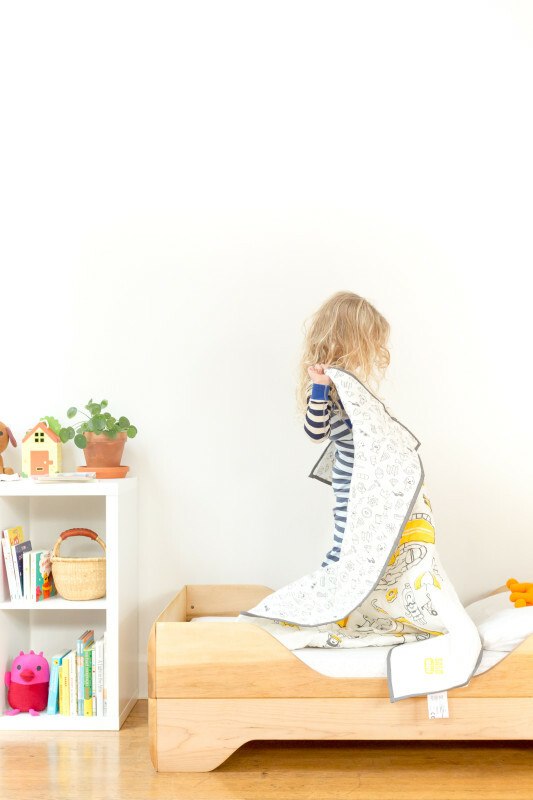 For more on the new Tuck Me In Quilts and to see all three interactive designs, be sure to visit Sago Mini.